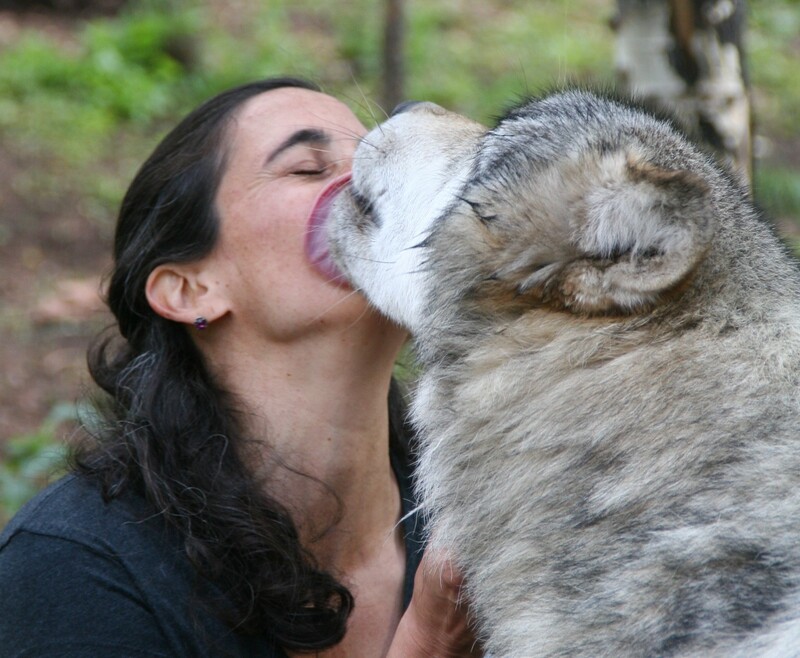 Ever had a full grown wolf stick its tongue in your mouth? Colorado Wolf and Wildlife Center offers the unique opportunity to get up close and personal with wolves and other animals. 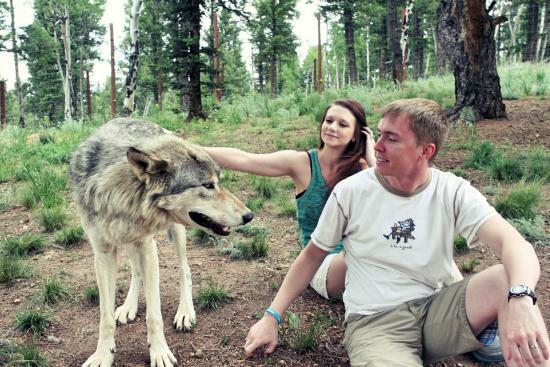 Located near Divide, Colorado (about two hours outside of Denver), CWWC offers educational tours to the public. 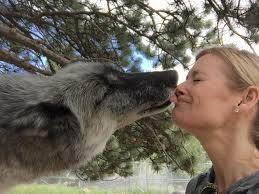 You and your friends can learn about, howl with and even visit with some of CWWC’s “ambassador” wolves. 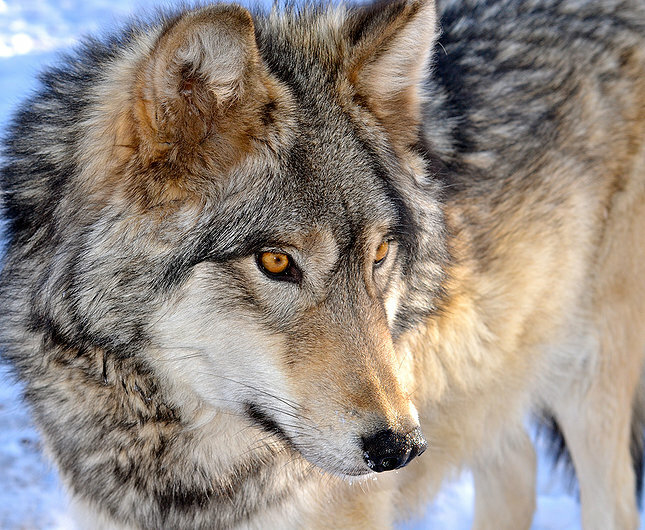 The 35 acres of CWWC is home to many animals including several species of wolves, coyotes, red foxes, swift foxes. 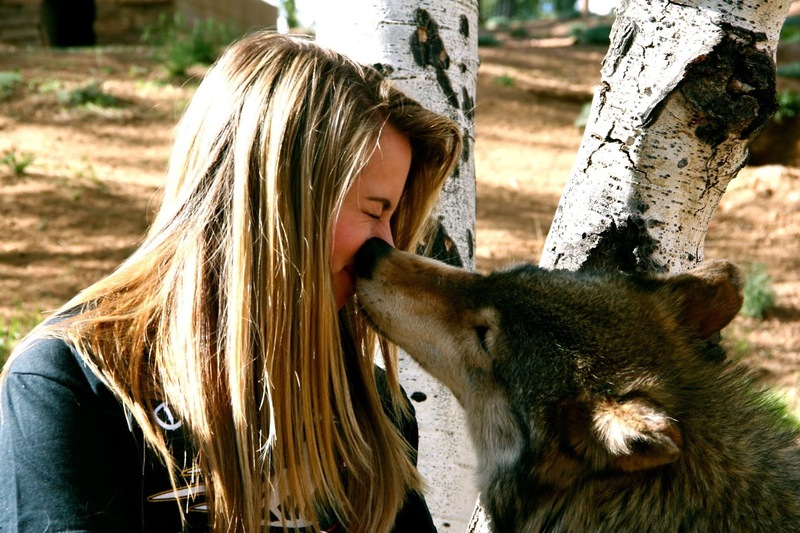 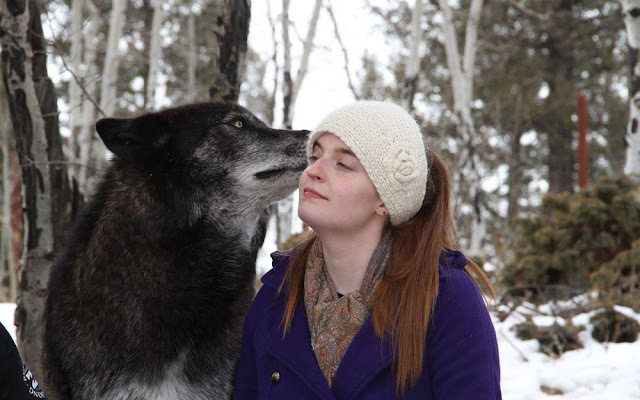 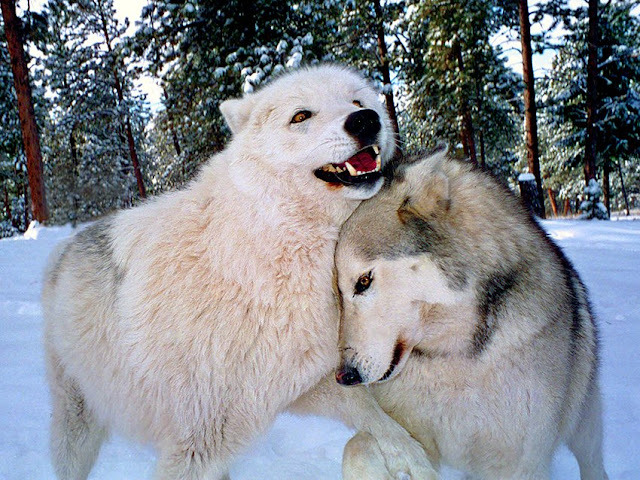 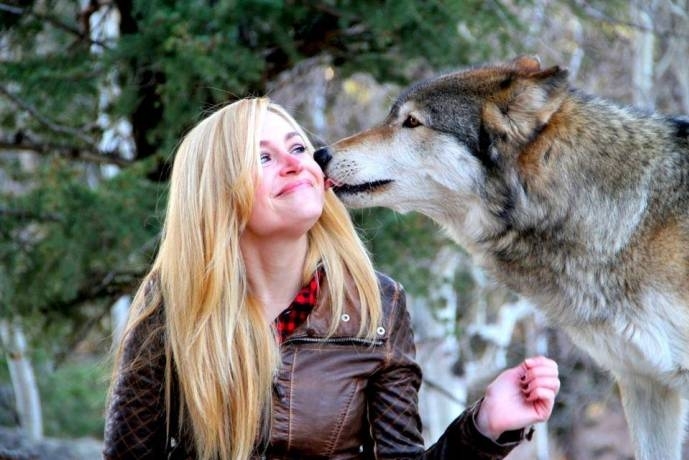 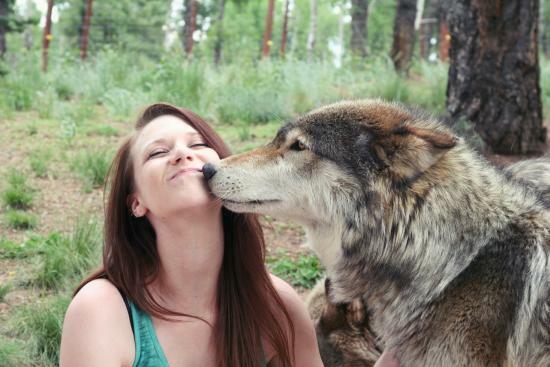 Responses to "Get Up Close and Personal with Wolves at Colorado Wolf and Wildlife Center"